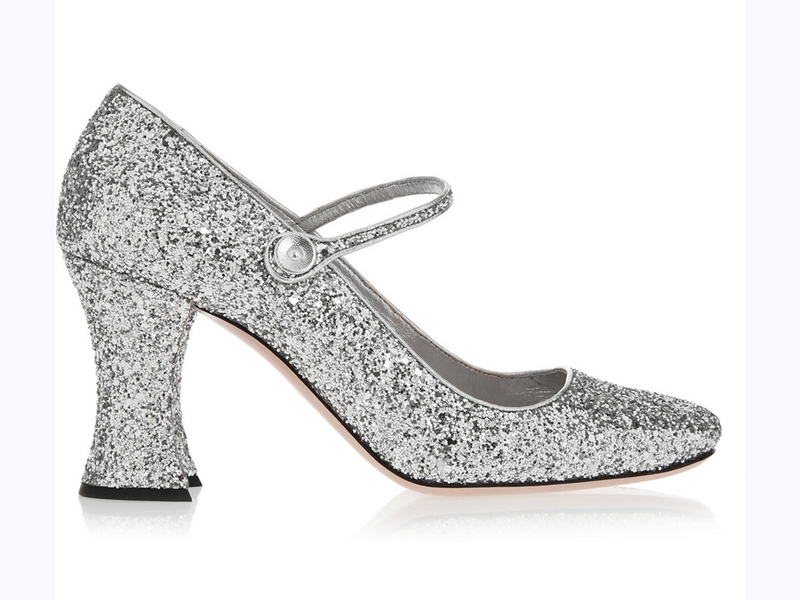 Prada started it, those sassy street stylers have long been championing the look, and now, the high street has confirmed that Mary Janes are firmly back on the fashion map. It’s long been around – and long been adored – but this shoe style has moved in a new (and very cool) direction, and is looking better than ever as a result. On the catwalk, Miu Miu went for all out glamour, sending glittering styles down the AW15 runway, with ultra-chic heel designs and cool pastel shades to add a ladylike edge to their new Mary Jane look. 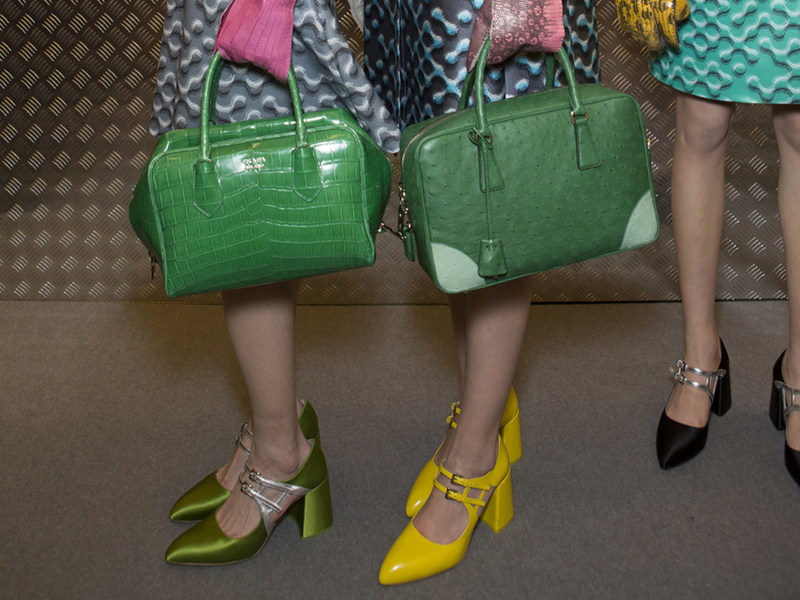 Meanwhile, Dolce & Gabbana accessorized the heel, with lashings of Swarovski crystals and pearl detailing, whilst Armani focused on eye-popping prints, and worked a chic Brocade look for their new season collection. So, what exactly qualifies as a Mary Jane? It has to feature one strap (if not more), and always, always have a closed toe. Naturally, the high street has picked up on this ultra-wearable trend, and has offered up plenty of options. 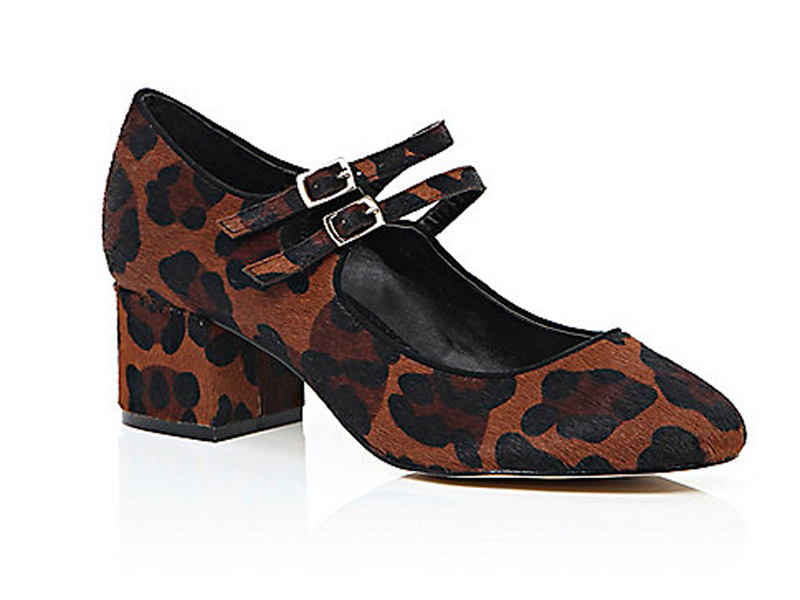 River Island is the destination for low-heel styles in cool animal prints, and for all things statement, Topshop is well worth a look. Some of the hottest street stylers have been quick to take on the Mary Jane, and have provided us plenty of styling inspiration in the process. 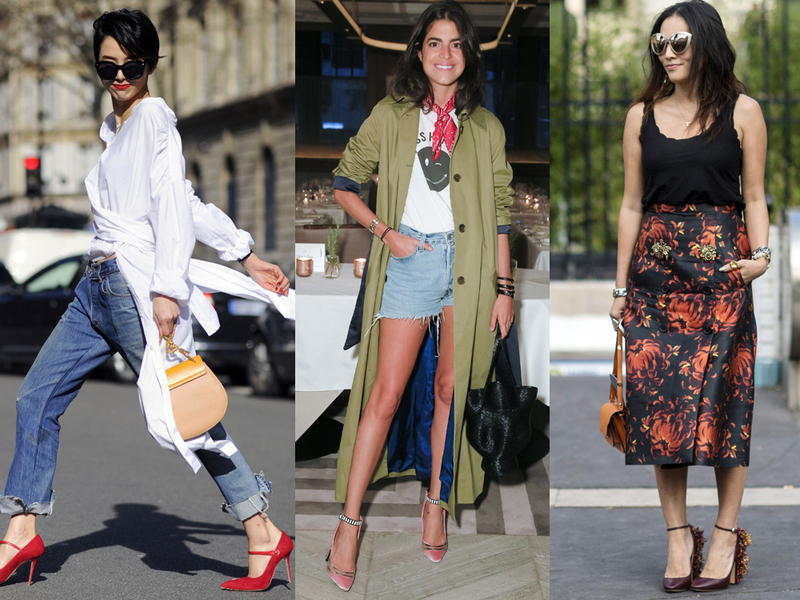 Leandra Medine of The Man Repeller rocks her pink satin pair with denim cut-offs and a cool khaki trench. And Tina Leung has your workwear wardrobo covered, with her chic printed pencil skirt and burgundy leather shoe combo. Sound good so far? 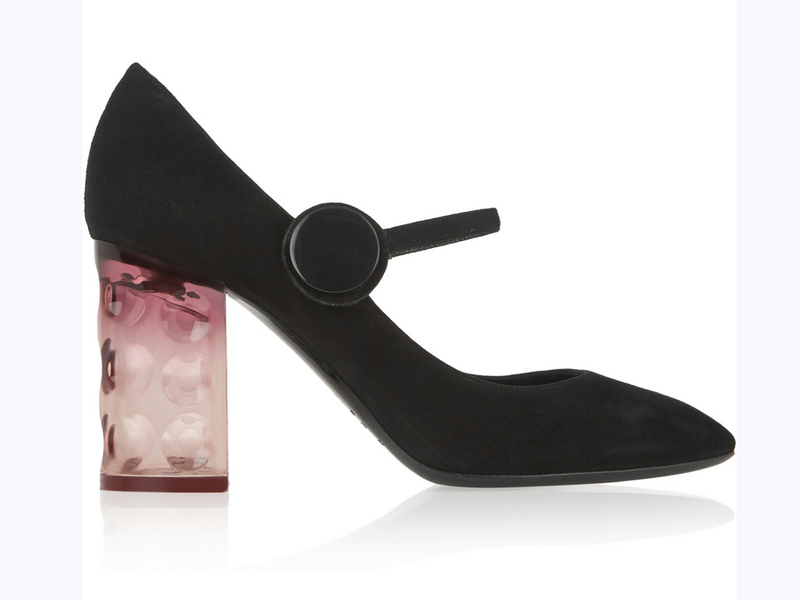 Here’s a few more reasons to get excited about fashion’s favourite new shoe hero. Heel height really is optional. 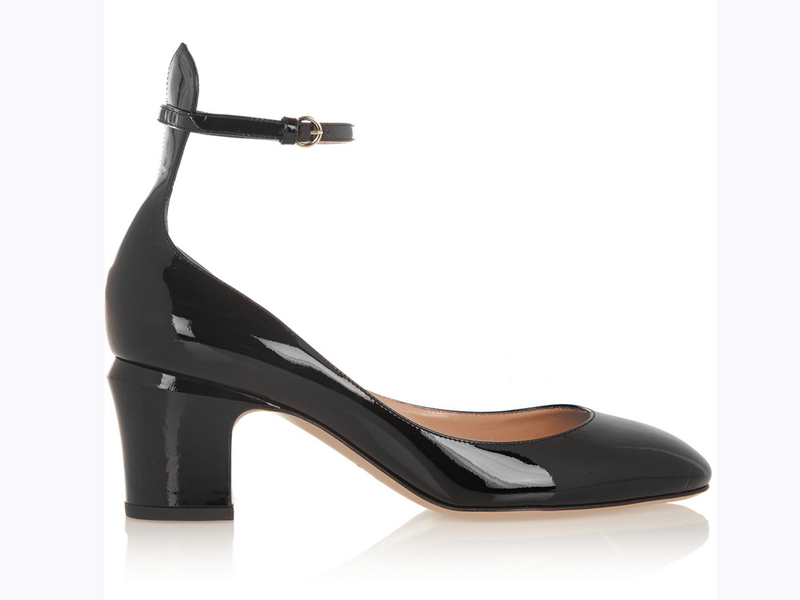 We think the low-heel looks every bit as good as those sky high options. You can wear them with pretty much all of your current wardrobe wares. Plus, there are just so many styles to choose from (most being seriously statement), that you’ll be spoilt for choice. 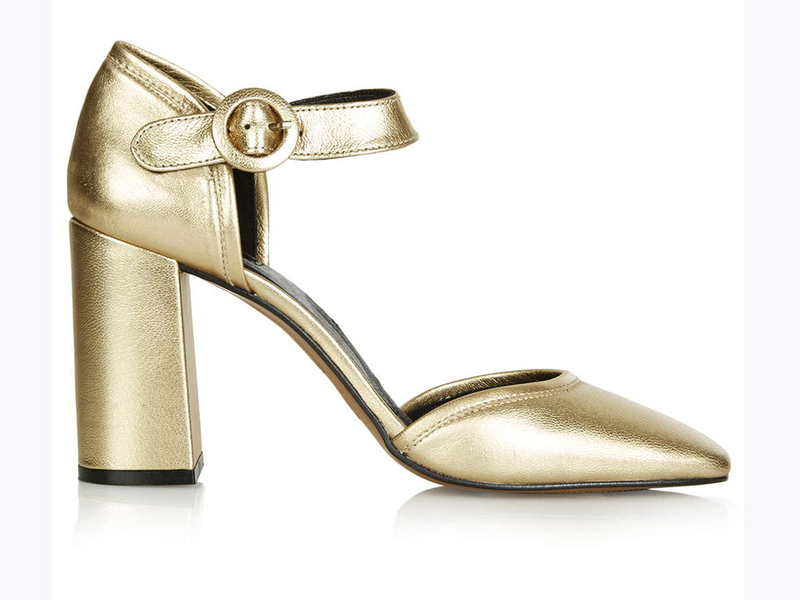 Will you be tapping into the Mary Janes shoe trend this season?